Adventures in the Endless Pursuit of Entertainment: Finally! Wall to Wall Sondheim - the CD is finally available! Recorded live at Peter Norton Symphony Space on March 19, 2005, this mere sampling of the historic 12+ hour concert will be a joy to own. 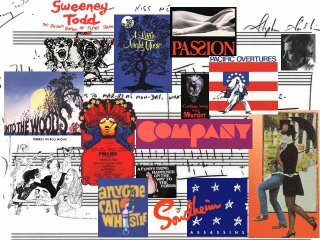 It was not just special because of the material but because the audiorium and the stage was packed with people who love Sondheim and recognize his genius and his contribution to the theatre. It was a perfect day I shall never forget and I was fortunate enough to tell Mr. Sondheim this in January at the Sweeney Todd album signing!